For campaigns some brands do the farshun thing and others simply have fun. The new Suitsupply Spring/Summer 2014 campaign is one shoot where we actually couldn’t decide what we liked better – the suits or the girls. 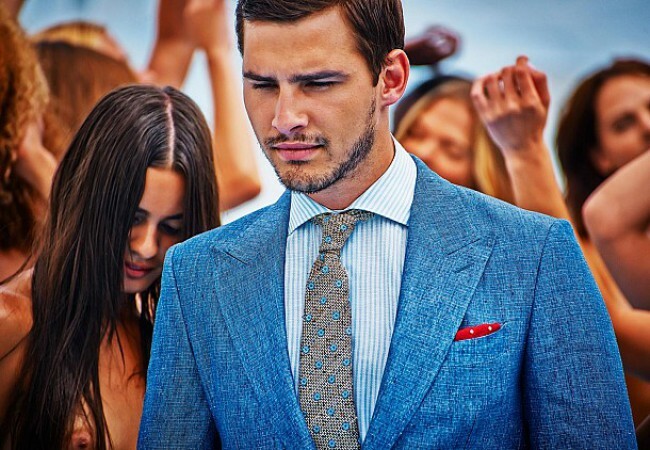 Either way Suitsupply show off their smooth Summer range of classic tailoring. Big lapels, double breasted suits (no pun intended), linen and a bloody good time. The shoot may not be very safe for work but the suits definitely are. The new range is now available from their online store.